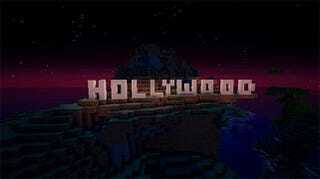 Warner Bros. is turning Minecraft into a movie, creator Markus Persson said today on Twitter. This might explain why Persson took action against the fanmade Minecraft film. Worth noting: movies enter development hell all the time, and "working with" does not immediately equate to "this is going to happen."